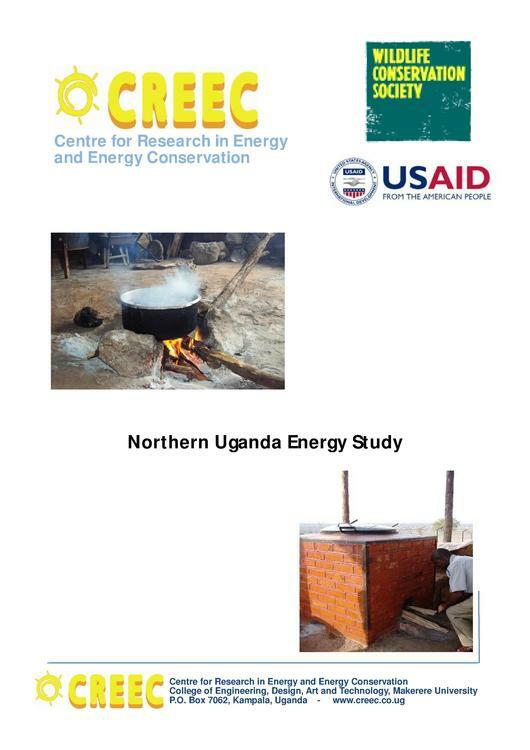 The "Northern Uganda Energy study" focuses on the energy situation of institutions in Northern Uganda. For this purpose schools, prisons and parishes in six districts were visited to determine their energy demand and the possibility of modern energy solutions like improves stoves, biogas, pico-PV, gasification and briquette making. 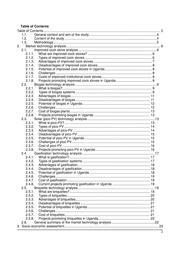 The feasible sites were analyzed with regards to social and economical aspects.